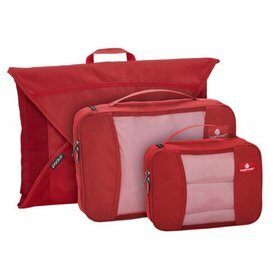 These ultra-light packing organizers organize and compress the contents of your travel bag. 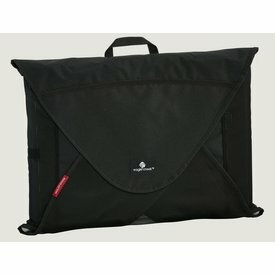 The Pack-It Specter™ Folder S holds up to 7 items and fits in most carry on bags. 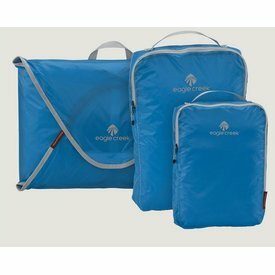 The Pack-It Original™ Starter Set will help you organize the contents of your bag so you can travel with the assurance that you know where everything is. 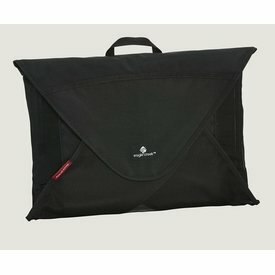 An ultra-light packing solution that weighs only eight ounces, the Pack-It Specter™ Garment Folder holds 8-12 dress shirts or slacks. 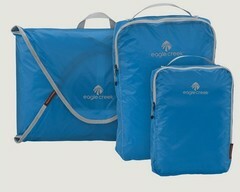 The Pack-It Original™ Folders now have even more compression with the integration of stretch Compress Wings™. 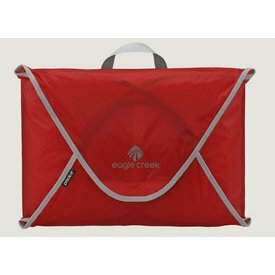 The Pack-It Original™ Folder Medium now has even more compression with innovative Compress Wings™. 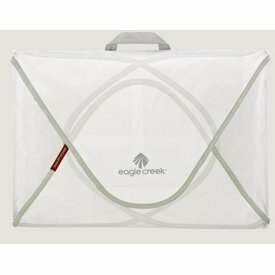 Simply fold, stack and secure, to keep shirts and slacks looking sharp. 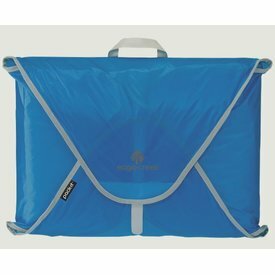 Fold dresses, collared shirts, and slacks in a Folder Large, then stack them, and place the folding board on top to secure.